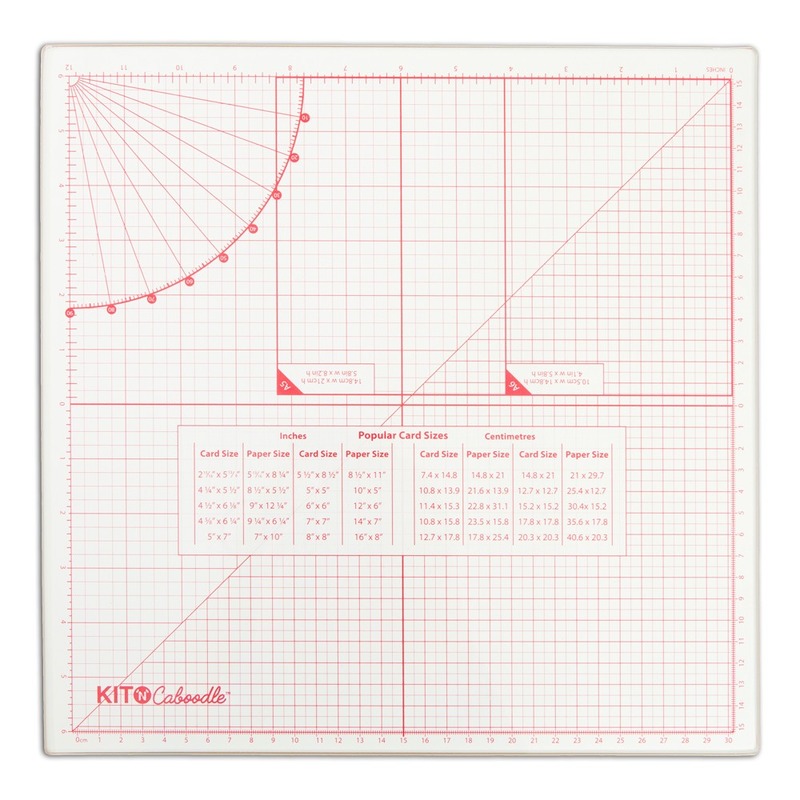 Brought to you from Kit ‘N’ Caboodle, this Glass Cutting Mat is the perfect accessory for any craft work station. Use this large glass mat to help you measure and achieve precise results whilst protecting your table or worktop. It’s a heavy duty, durable and strong glass mat which measures 13″.